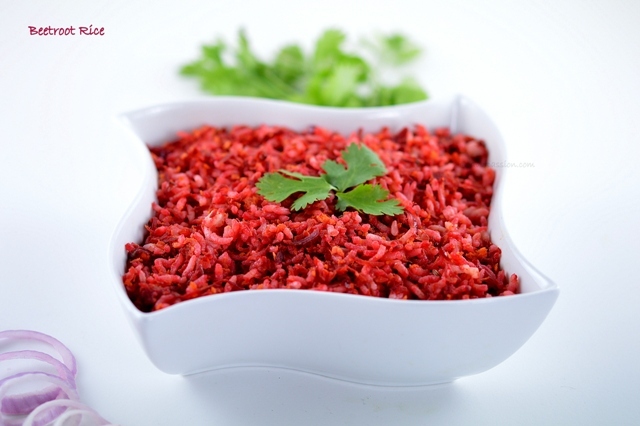 Beetroot Pulao is most flavour able and colourful pulao. 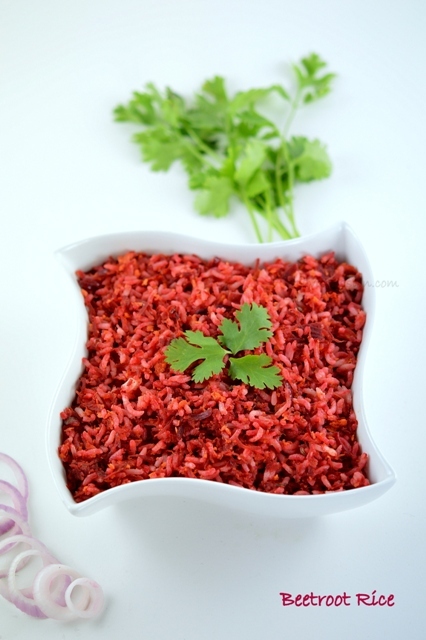 Those who looks for a quick and healthy pulao for kids will go with the beetroot pulao. Beetroot is a dark red vegetable with a mild sweet taste. It contains a number of nutritions such as Magnesium, iron, Vitamin A and Potassium. 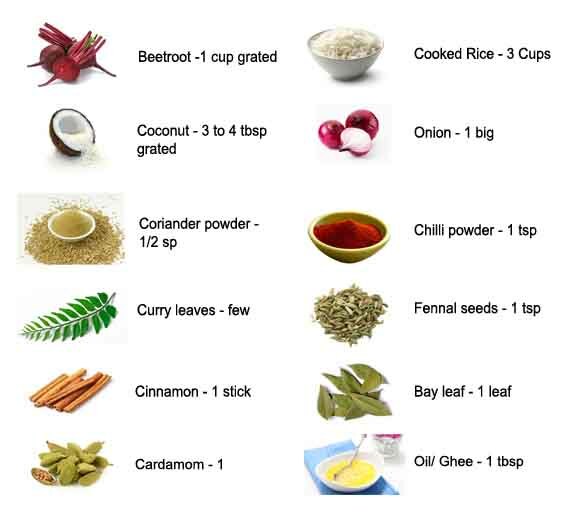 It increases blood flow and its a best treats HBP and it detoxifies the body helps to stimulate the body. So Having beetroot often in your diet is more important. 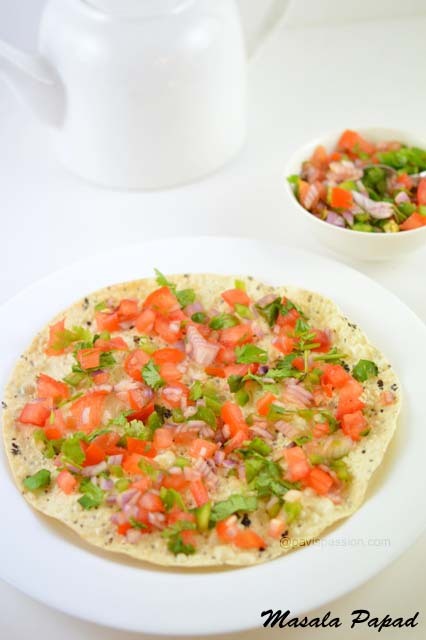 Try this easy and simple pulao for your family and kids. It is best and suit for their Lunch box. Those who hates beetroot will love this beetroot pulao for sure. This can be done easily with left over rice also. 1. Cook the rice separately. Chop the onion and grate the beetroot. Heat 1 tbsp of oil/ghee in a pan, add the fennel seeds, cinnamon stick, bay leaf and cardamom in it. When it sputters , add chopped onion and curry leaves to it. 2. Saute till it translucent, Add the grated beetroot and saute for few minutes. Then add the chilli powder ,coriander powder and little salt to it and saute until beetroot is cooked. 3. Then add the grated coconut to it and mix well. Then add the cooked rice and required salt to it. 4. 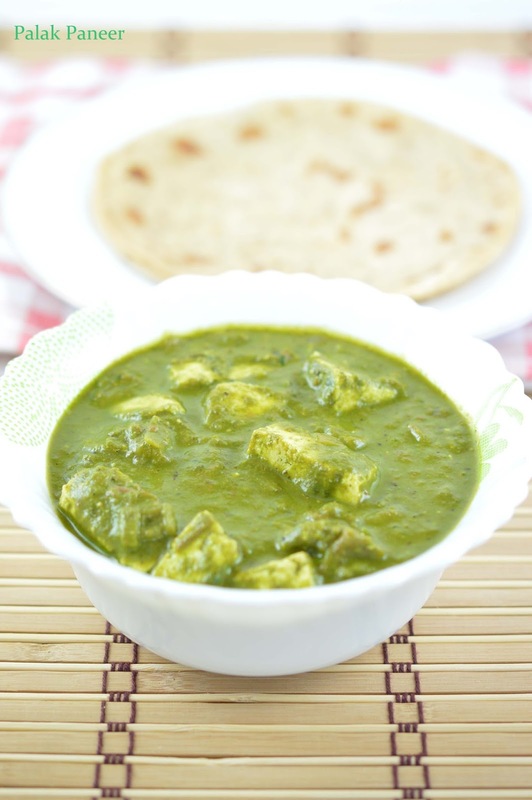 Mix and saute well for a few minute and garnish with coriander leaves. Serve Hot with Raitha or any spicy stir frys..
Love this recipe, share your recipes on Facebook, Twitter , Pinterest and Google+ . Leave your valuable comments here..